oh, sweet joy! 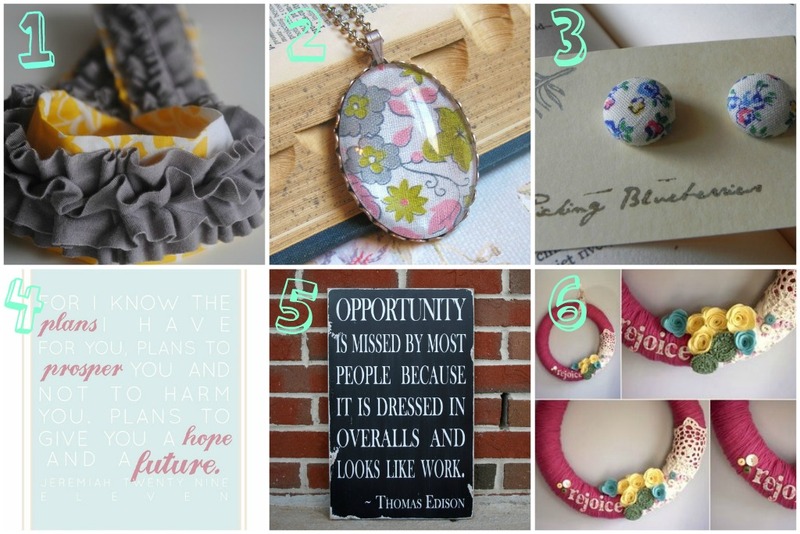 : favorite things friday: guest post from jami! While the 'rents are in town, I thought it'd be fun to have someone share THEIR favorite things this Friday. Thanks Jami, for hopping in on such short notice! Hi, I'm Jami. 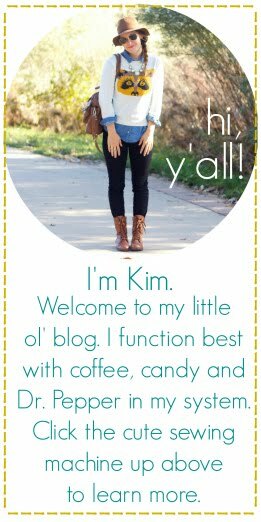 I blog over at Call Me Blessed. and this is my version of Friday Favorites. Thanks for having me Kim! One of the best gifts of this blog world is the handmade shops I have found. 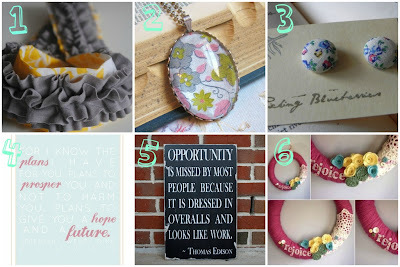 I love discovering new things to wear or decorate my home with. My pocket book(yes, I'm 80) may not agree, but buying something I know someone has made with their own two hands using the talents God has given them is a blessing. This first set of pics are items (or versions of items) I have actually purchased and LOVE. Please go check out these ladies and their shops. 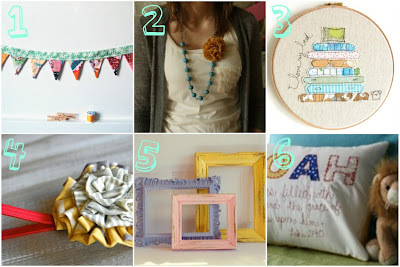 6. yarn and felt wreath from Sugar Money. *bonus: all proceeds from these wreaths go towards this family's adoption. Now here are some of the things on my wish list, or as I like to say, soon to be in my hot little hands. You can find me at my blog here, my shop here & on twitter here. I'd love for you to stop by and say "hi".